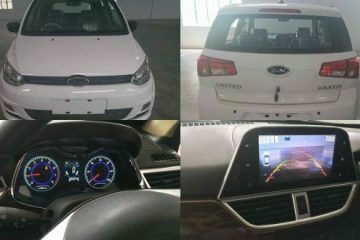 United Motors Launched United Bravo to Compete Against Suzuki Mehran, Specification, Features availability, Price and Expected Launch Date. 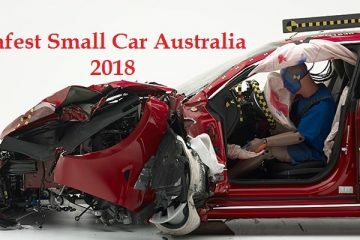 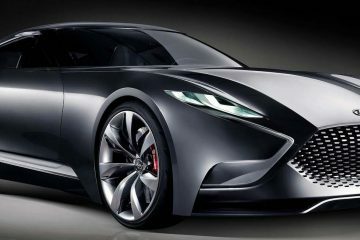 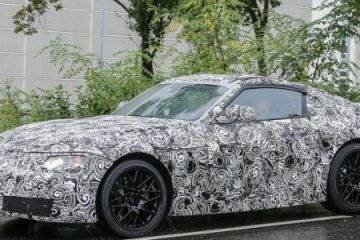 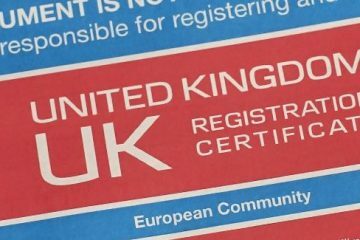 Upcoming Cars in Pakistan 2018, new upcoming cars in pakistan 2018, upcoming car companies in pakistan, List of only cars include that are announced or publicly disclosed. 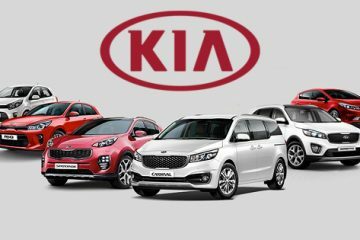 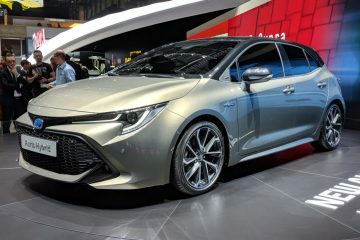 Best KIA Sedan Models, Kia RIO, Optima, k3 and Cadenza sedan models total sales statistics, In addition total Kia top models car sales worldwide with Price. 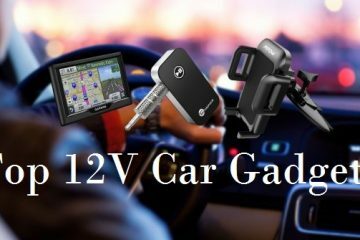 Top 12V Car Gadgets, best cool car gadgets, it includes all gadgets relevant to safety, convenience and comfort, in addition the high tech car gadgets also included in this List with price. 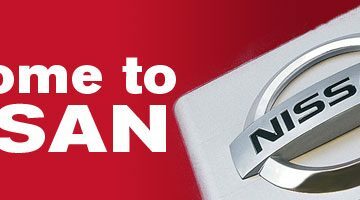 Nissan Datsun in Pakistan 2019,Nissan to launch Datsun brand in Pakistan, Nissan to begin Datsun production in Pakistan, Specs, Expected Price and Models to Launch.